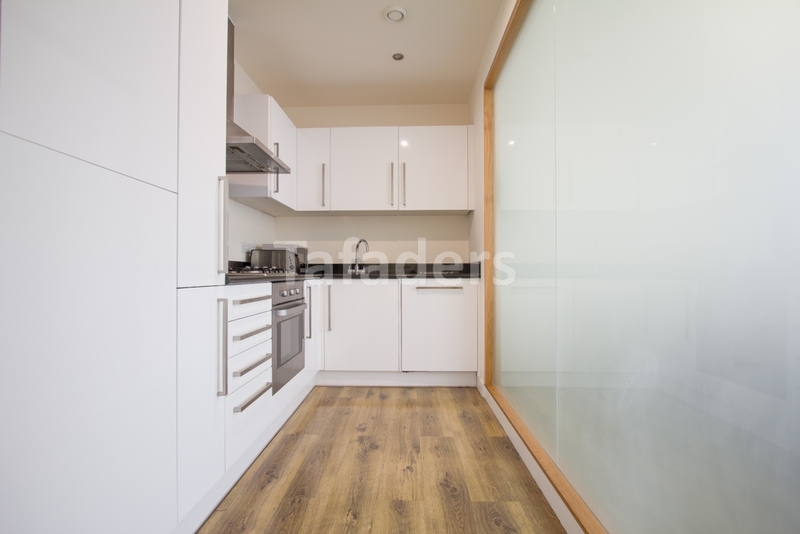 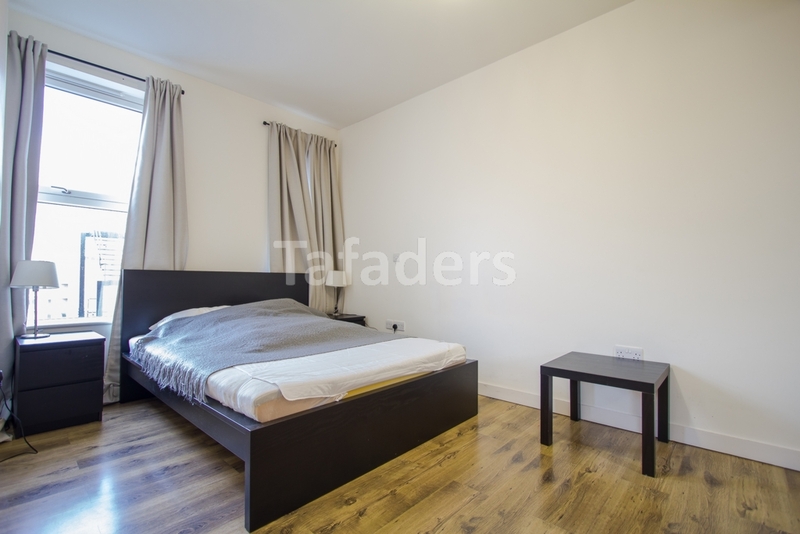 Tafaders are delighted to offer this stylish two-bedroom apartment located in the City. 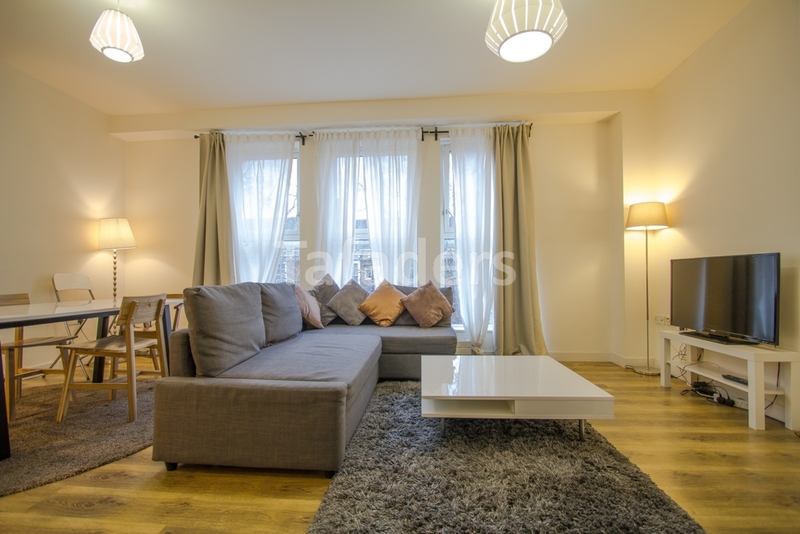 This beautifully finished property is on the first floor and boasts a large size reception, fully fitted and integrated separate kitchen with high spec fixtures and fittings, two double bedrooms with built-in wardrobes and a fully tiled bathroom. 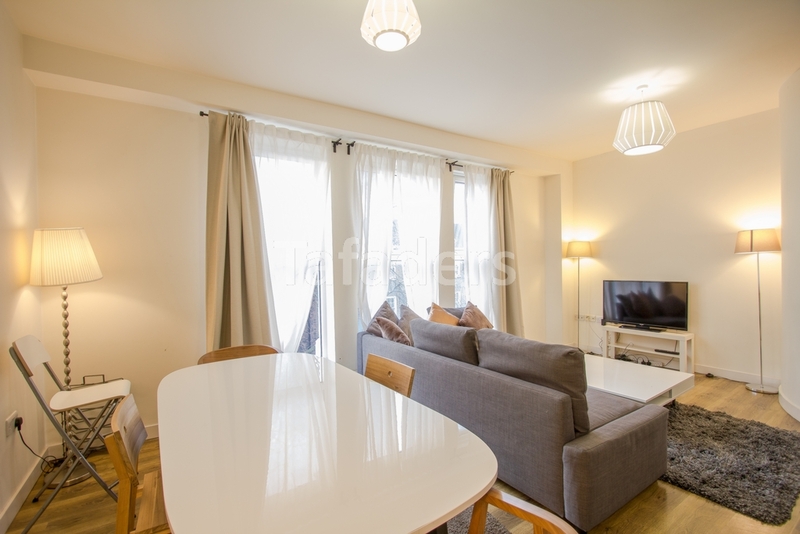 The apartment further benefits, wood flooring, entry phone and contemporary furnishings and elegantly decorated throughout with bright and airy rooms. 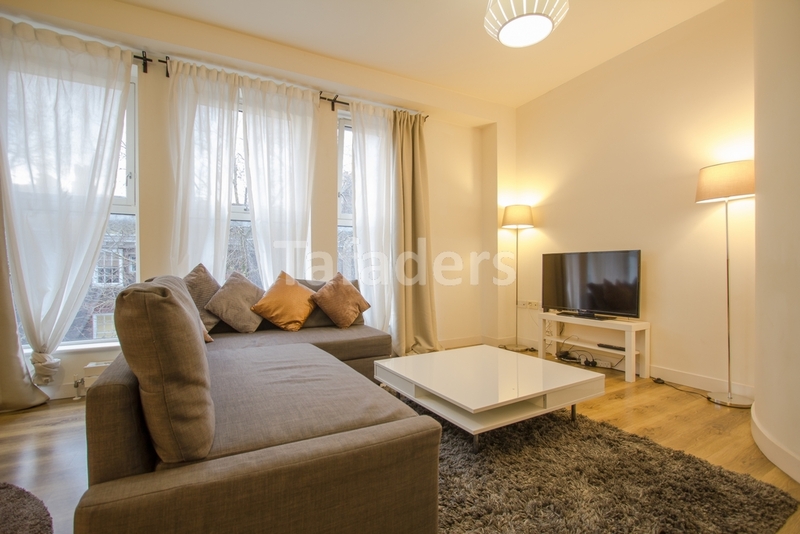 Early viewings strongly recommended, available now.